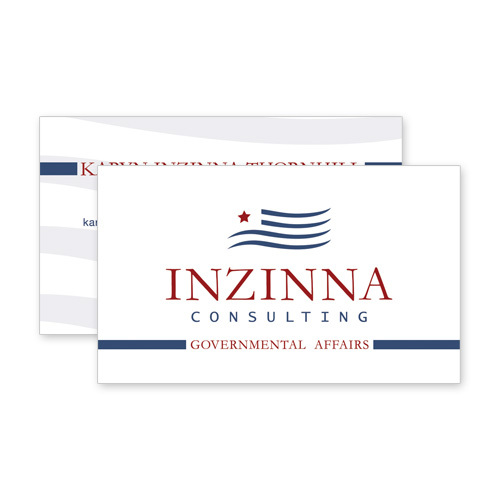 Inzinna Consulting focuses on the pursuit and attainment of clear set goals and objectives. 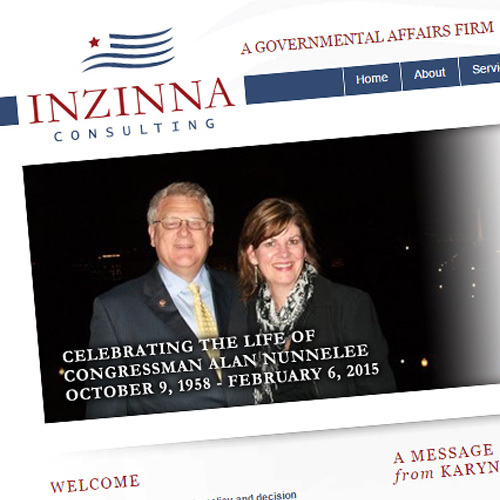 After identifying the individual needs unique to each client, a strategic outline is developed and implemented. Strong relationships with Washington DC delegation also allow for issue advocacy on an as needed basis. 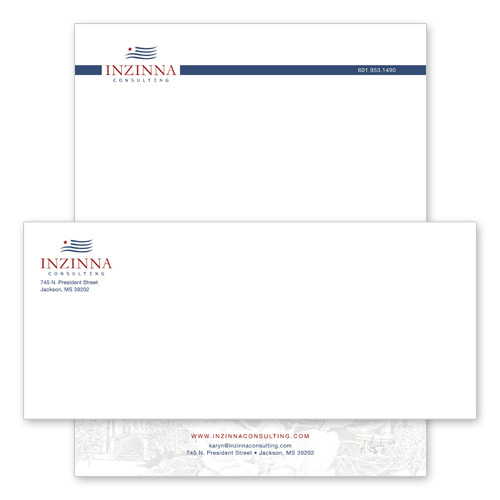 Think Webstore created Inzinna’s logo, website, stationary, and business cards.